The aim of these online libraries is to provide material that anyone learning about scale reading can use to familiarise themselves with the various growth patterns that can be seen in scales and to practise recognising and recording them. Digitising and sharing scale images publicly also serves to preserve and raise awareness of historical material. These images also provide a reference of remarkable salmonid life histories, many of which are rearely observed in the present environment. 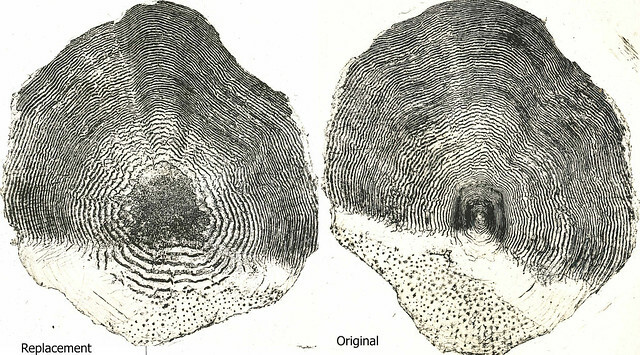 The Annotated Images – Atlantic Salmon - Illustrations Album is a small selection of scale photographs with the readings shown on them along with some additional notes. It includes some very unusual growth patterns that are not seen today but help to illustrate points generally. 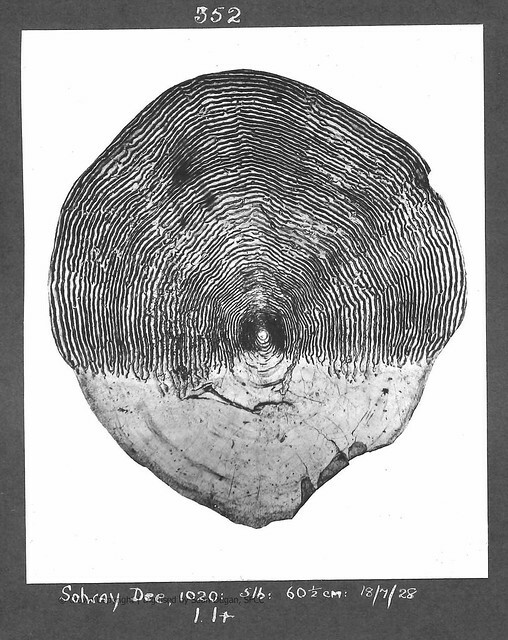 All Photographs are scanned from the Freshwater Fisheries Laboratory Library (Marine Scotland Science).